Today only – 15% off baby romper! KARI ON! 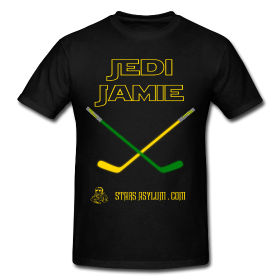 You’ve made this our most popular design. Men wear it, women wear it, children wear it … and now babies can wear it. Not only that but thanks to the birth of the United Kingdom’s newest “next in line” it’s 15% off! 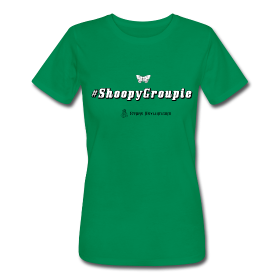 No, we didn’t come up with this on our own, Spreadshirt, our manufacturer is honoring 15% off all baby gear. Since we didn’t have any baby gear yet we made this design just for you (and you). Simply use the code ROYALBABY when you check out and this romper won’t be $17.99, as advertised, but … well … 15% of that! 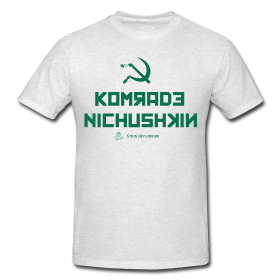 For just over $15 your baby, or your nephew, or if you’re feeling particularly generous, the baby whose parents you know that cheer for the Red Wings (yes, you!) 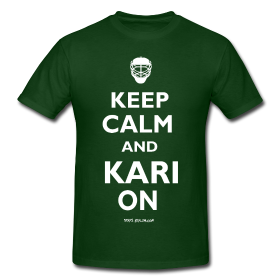 can keep calm, knowing that Kari’s got their back … errrr … net. Let’s just say net and keep this PG. Free Shipping on All Shirts for 1 Day Only!! 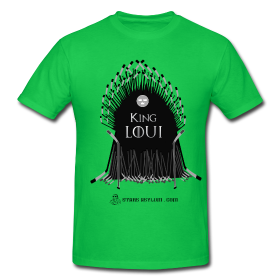 We are offering FREE shipping on our fantastic shirts for one day only!! On June 21st use the promo code “TDAY2013” to get free shipping!! No minimum order. 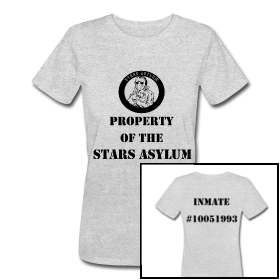 So grab your favorite Asylum shirts and get free shipping! !